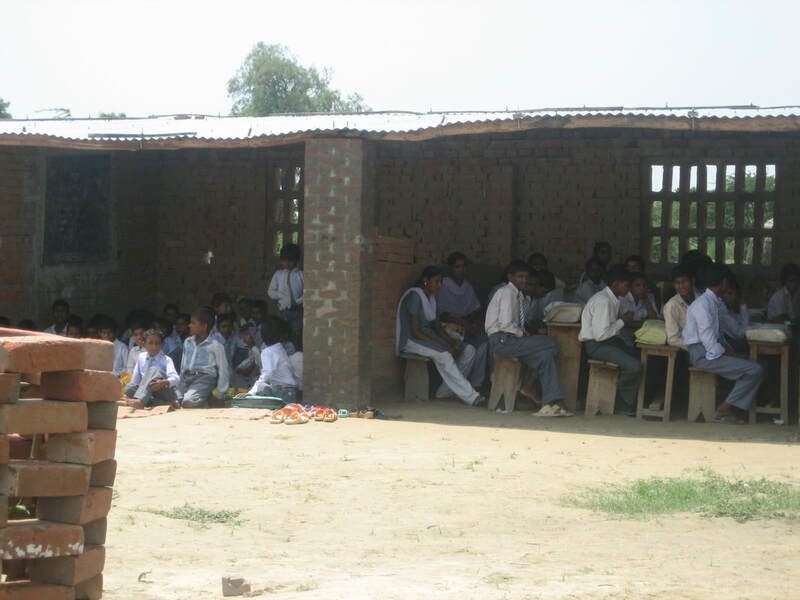 In 2011 and 2012 BODHI Australia paid for two groups of very poor teachers (33 and about 20) to travel, mainly from the Mainpuri district, Uttar Pradesh, by rail to Kolkata, for intensive teacher training, supervised by Sister Cyril from the Mary Ward Social Centre, associated with Loreto Convent. This is a renowned centre for "barefoot teaching". Sister (also doctor) Cyril Mooney, winner of the 2007 Padma Shri Award, the Government of India's fourth-highest civilian honour. "We have rarely had such a good and cooperative group. Everyone seemed to take to the training like ducks to water. They have had training as far as Class I ... If they come back to us we could do Class II, Ill and IV and then a little later on the senior school level. We would be very happy lo have them back as they were so eager to learn and so ready to take in whatever we could give them." 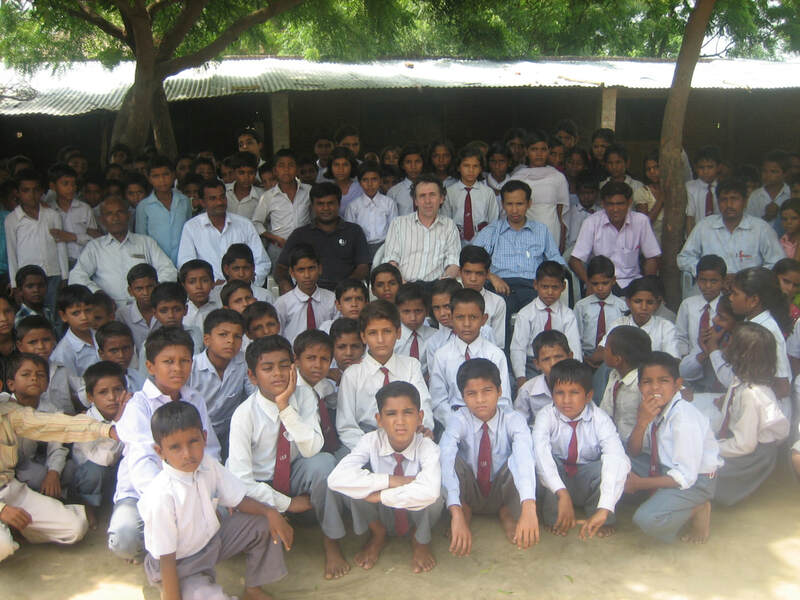 In 2009 Colin, Mr Susanta Chakma (founder of SNEHA, which supports schools in Arunachal Pradesh) and Dr Sari Kovats from the UK visited several of these schools. 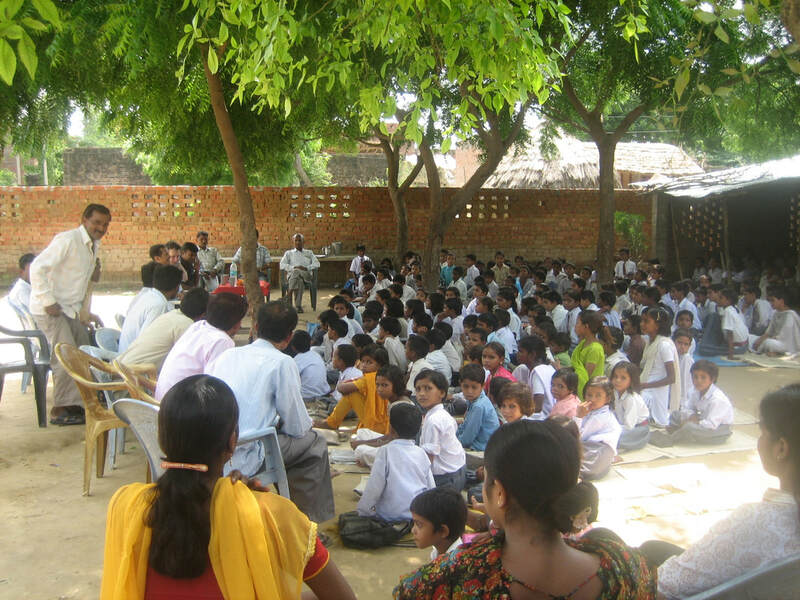 The boys and girls who attend are mostly the children of poor farmers. The schools are located where state school access is either limited or impossible and are funded by small contributions from parents. 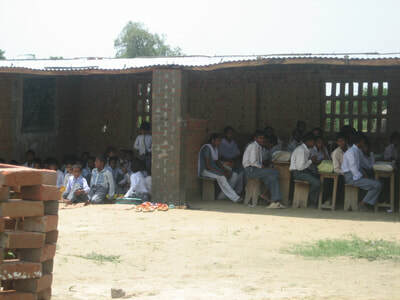 Schools are very simple and sometimes overcrowded. For example, one room may contain two classes, with two teachers in the same room. 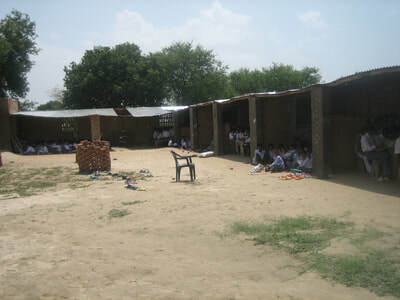 The schools are vulnerable to flooding in the rain and are oppressive in the heat (see pictures, all from 2009). INR 10,000. There are very few reference books, if any at all. Each teacher involved in the training received a training resource kit. 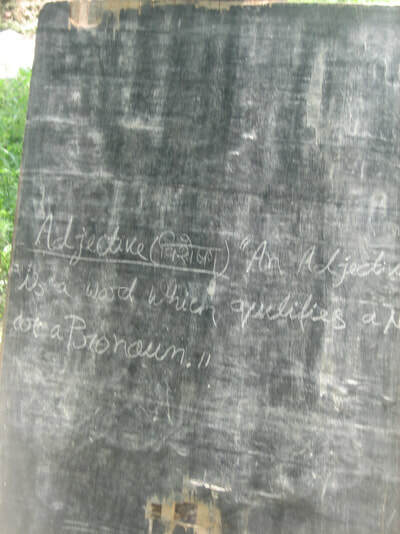 Very simple accommodation, sleeping on the floor, was provided to the teachers, but they also had a tour of Kolkata, a very large city that few if any of them had been to before. Thanks also to Susanta Chakma, who generously assisted BODHI throughout the entire organisational process. If you have read this far you may wonder why we haven't done more with this project, since 2012.